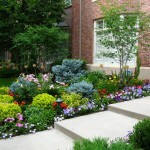 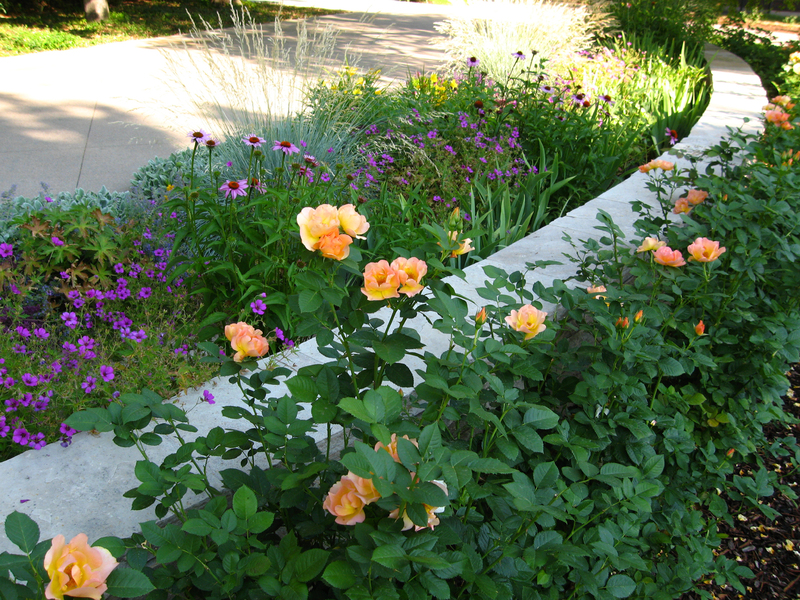 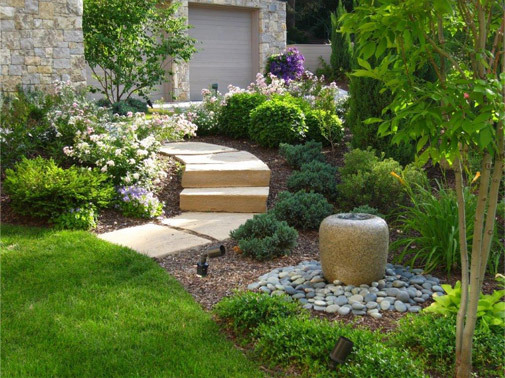 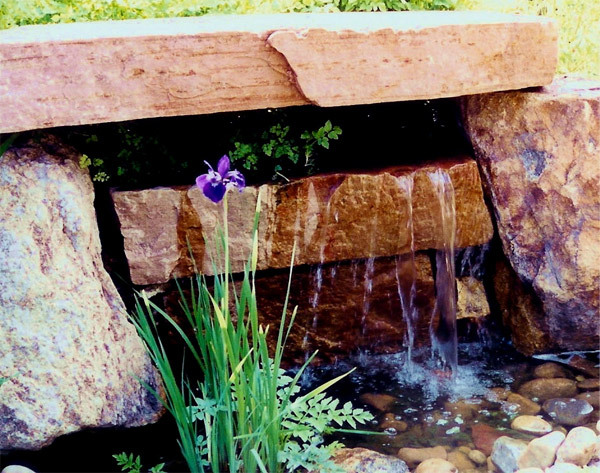 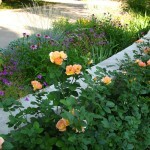 Blueline Inc. is a full-service landscape company based in Denver, Colorado. 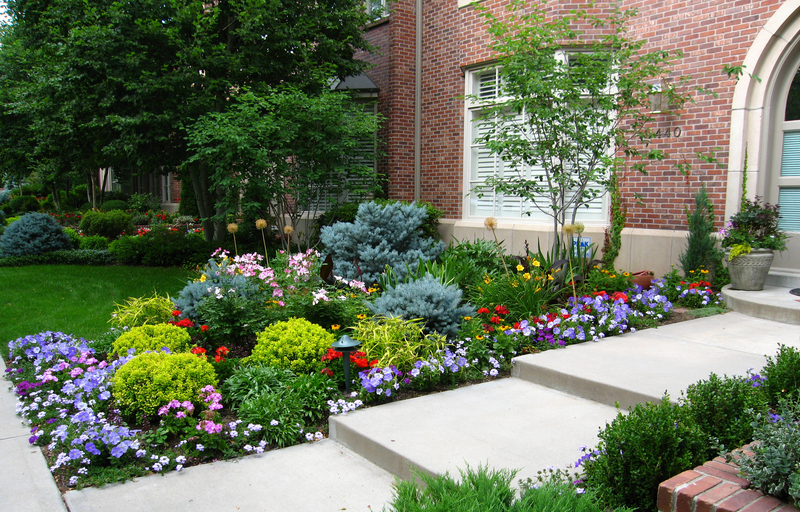 We have specialized in residential landscaping since 1975. 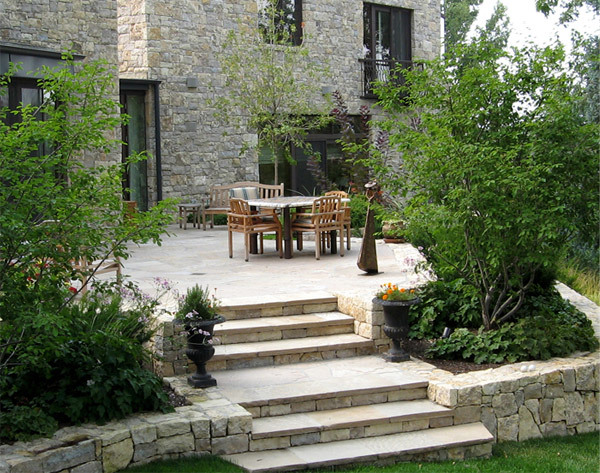 We work hand in hand with home owners and builders to create your beautiful, functional, outdoor spaces. 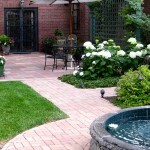 Please click to learn more about these associations.